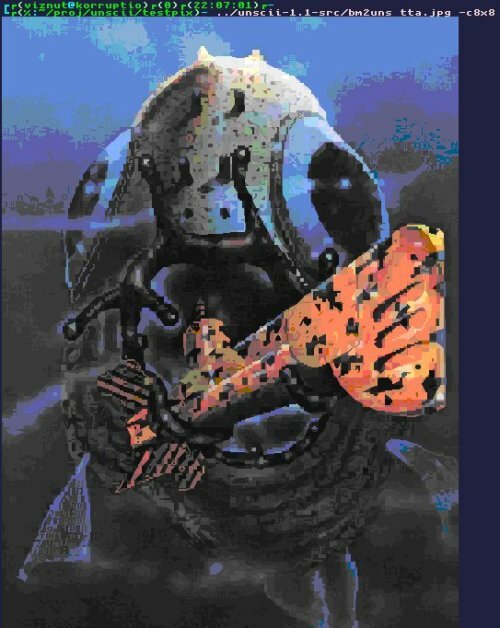 2010s, 2018, animation, Australia, conversion, petscii. PETSCII wobble by James, @uniquename654. 2010s, 2018, animation, ascii, conversion. 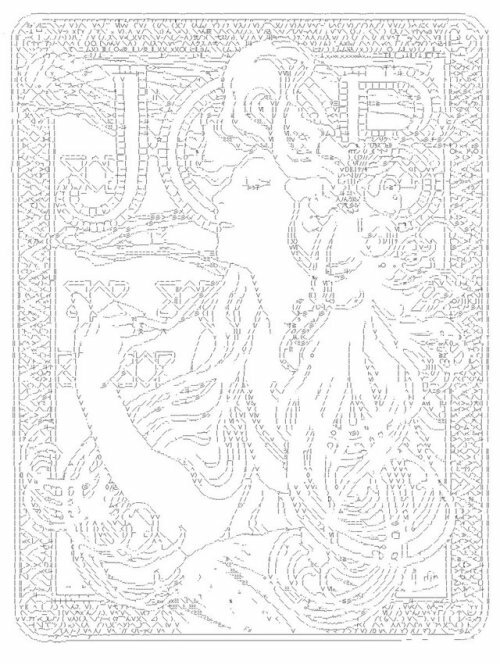 Hatsune Miku in 1000 layers of ASCII characters, by James Lyle. Full video here. 2010s, 2018, c64, conversion, germany, teletext. 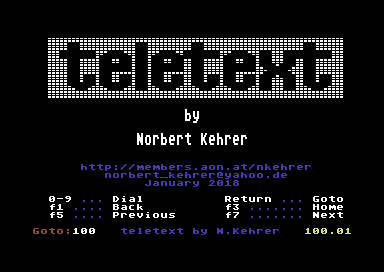 Teletext offline reader, a brand new tool to browse teletext on Commodore 64. Very inconvenient = very good. 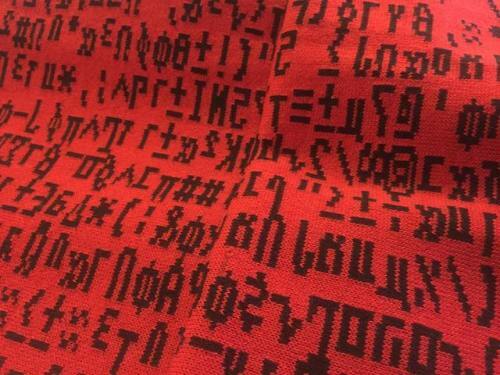 2010s, 2017, ascii, conversion, deep ascii art, deep learning, japan. 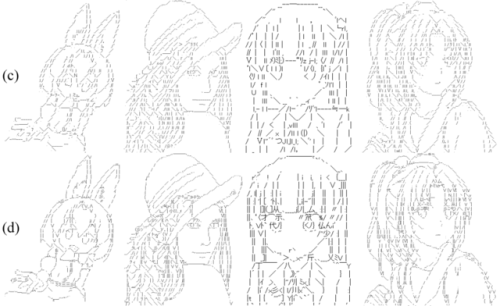 Line-drawings (a) converted by two ASCII-converters (b,c), by a new deep learning technique (d) and by “artist” (e). You can try the deep ASCII converter on the web and read the recently published article here. Or at Motherboard. 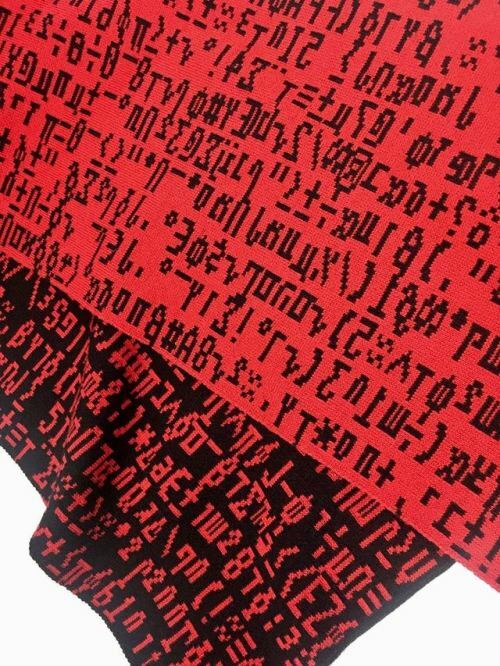 2010s, 2017, code, conversion, deep ascii art, deep learning, japan. 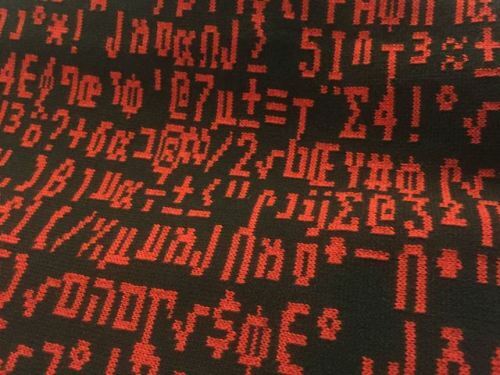 ASCII art and deep learning? My paper “ASCII Art Synthesis with Convolutional Networks” (DeepAA) is accepted by NIPS2017 Workshop for Machine Learning for Creativity and Design! More info here, code at GitHub.